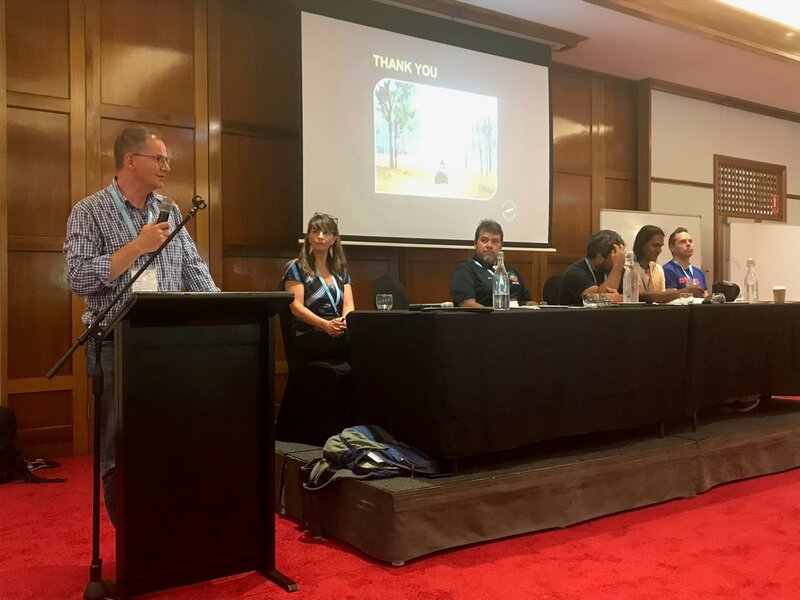 The Native Title conference 2018 was a fabulous experience. Inspiring presentations, amazing food, fabulous Cable beach venue and a great dinner party. Being back in the Kimberley after working for the KLC from 1995-99 was a great chance to catch up with many old comrades and swap yarns. The Land & Sea Management Unit is going from strength to strength with many talented rangers doing a great job looking after country and carbon farming. Lisa McMurray and I gave our presentation on the Indigenous to Indigenous approach to the verification of environmental, social and cultural values in the Indigenous Knowledge session. There were many people interested in the strengths based approach and paid work for rangers that values their experience. The Community of Practise is gaining new members who see a strengths based approach has considerable value and want to make a positive contribution. 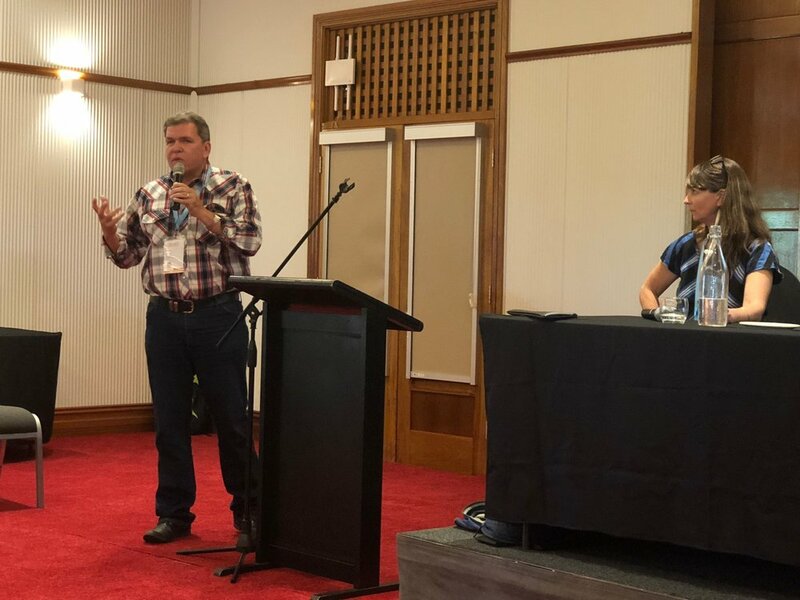 I also chaired the Joint Land Management session which had three great presentations from the Kimberley, Victoria and Far North Queensland. We were highly impressed by the Kimberley Aboriginal Law and Culture Centre (KALACC) presentation on their Yiriman project. So genuine and from the heart, a community struggling with their young kids going of the rails. However the solution to this problem has been culture and teaching the kids the old songlines. And no surprises, but quite explicitly they are using a strength based approach. We took the opportunity to meet with the Kimberley TAFE who are keen to lead the Carbon Farming training course for rangers and Traditional Owners. We are now busy following up the many friends and contacts we made at the Native Title conference.